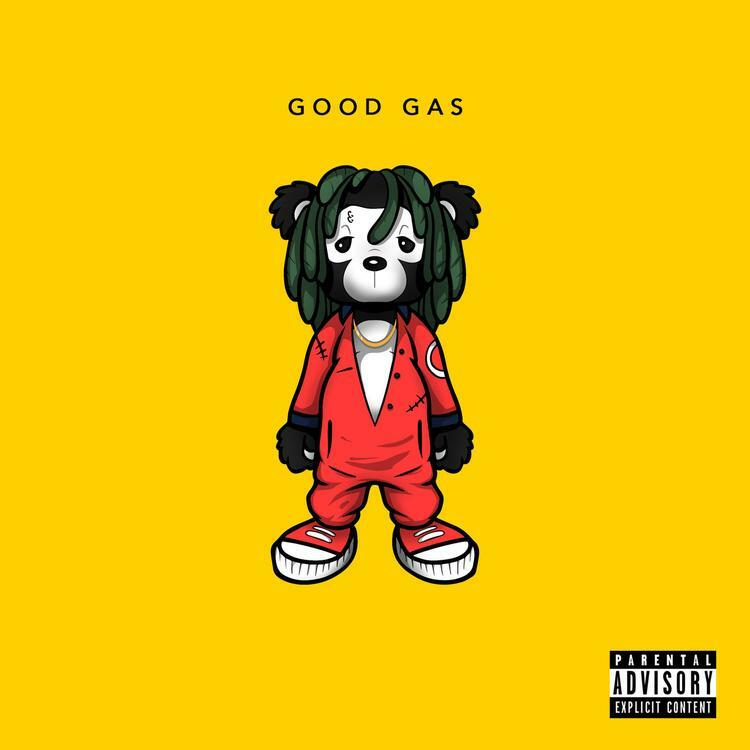 Home>New Songs>Good Gas Songs> 2 Chainz, A$AP Ferg & FKi 1st Connect On Good Gas' "How I Feel"
FKi 1st is a man with a magic touch. With 10 gold and platinum records under his belt as well as executive producing Post Malone's Stoney, his work speaks for itself. The Atlanta producer is gearing up to drop a new project Good Gas Vol. 1 and now, he releases a highlight off the project featuring 2 Chainz and A$AP Ferg. FKi 1st brings 2 Chainz and A$AP Ferg together for a cut off his upcoming project Good Gas. The song's leans on a trap EDM sound rather than the traditional Atlanta sound. However, A$AP Ferg and 2 Chainz are no stranger to it. It's a turnt anthem that's definitely a good way to get your weekend started. Chainz and Ferg shred through the track with outrageous quotables and high energy. "How I Feel" is currently available in international markets and will be available along with the rest of the project at midnight. SONGS 2 Chainz, A$AP Ferg & FKi 1st Connect On Good Gas' "How I Feel"